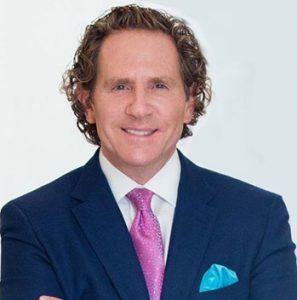 Dr. Steven L. Davis of Davis CPS in Cherry Hil, NJ discusses The Top 5 Cosmetic Plastic Surgery Trends in 2019. Listen in and learn from Dr. Davis. If you have any questions or wish to speak with Dr. Davis, please contact us and schedule a consultation.